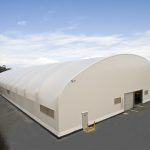 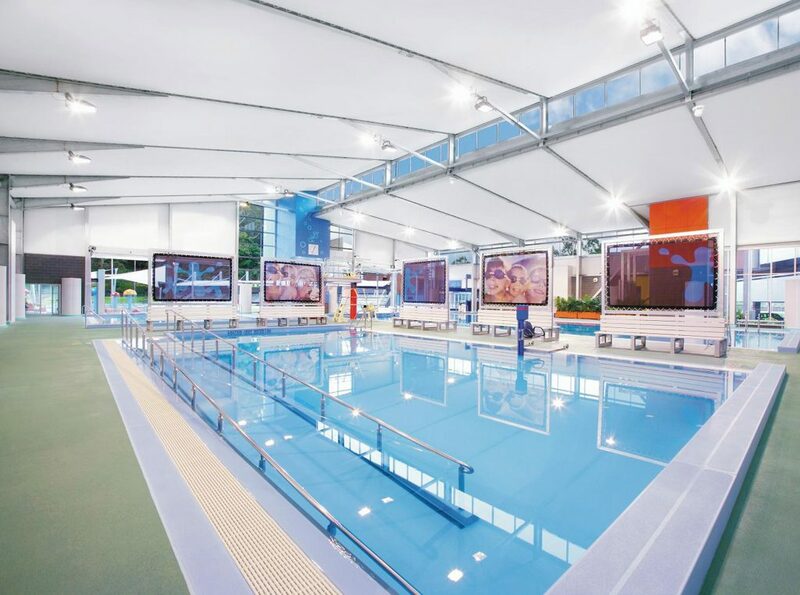 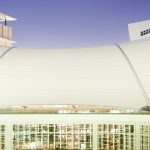 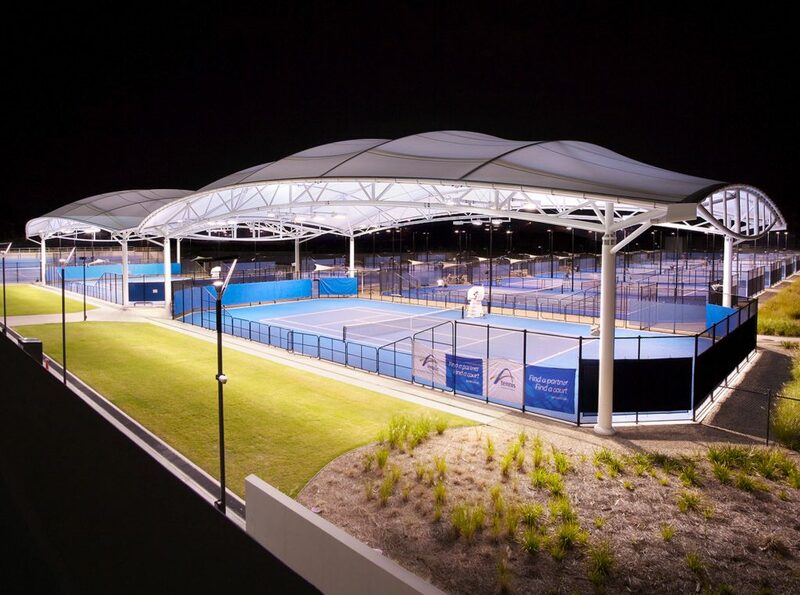 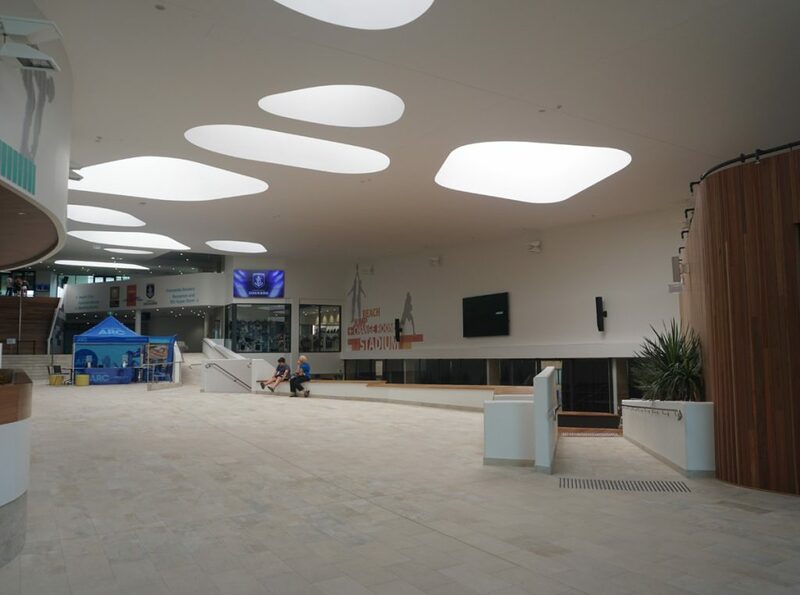 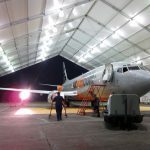 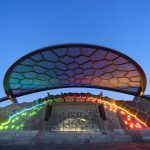 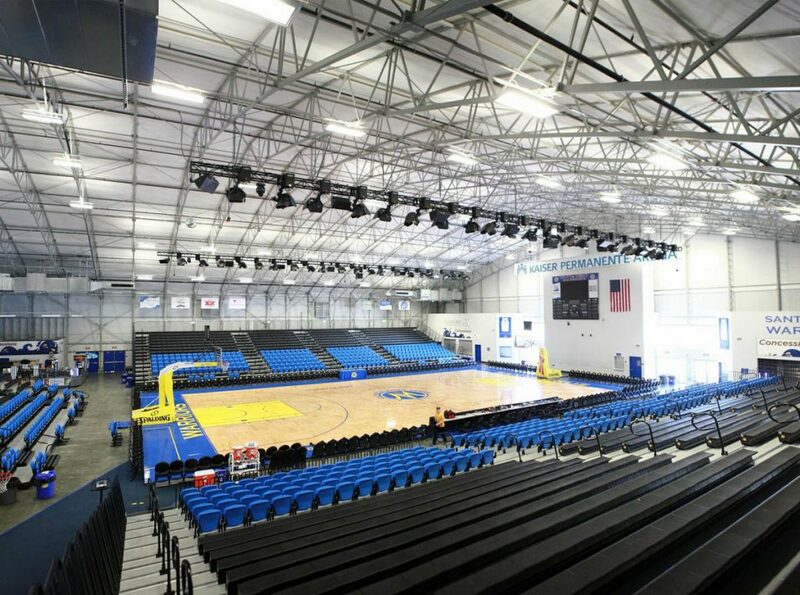 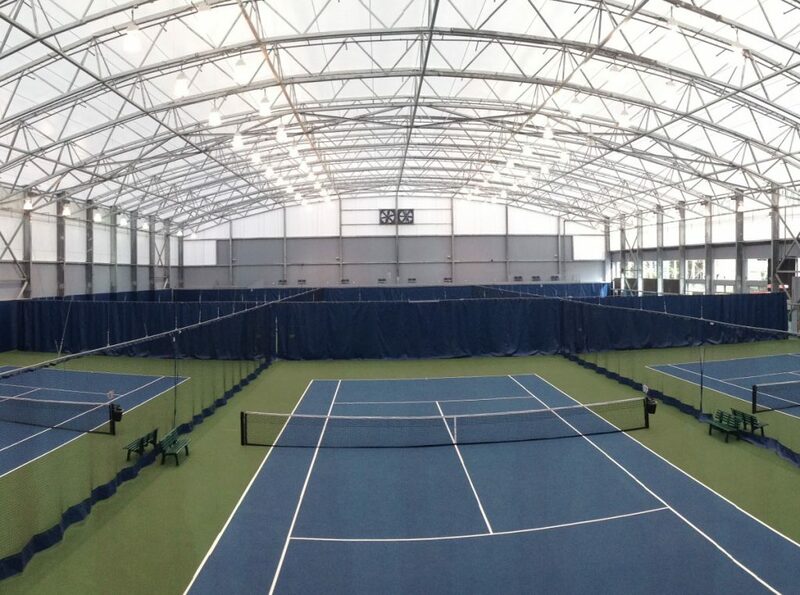 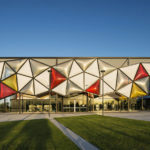 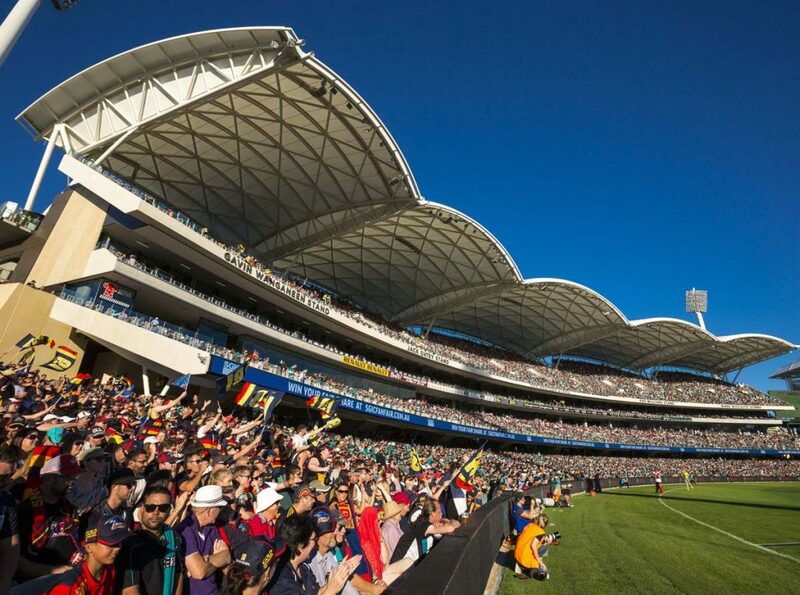 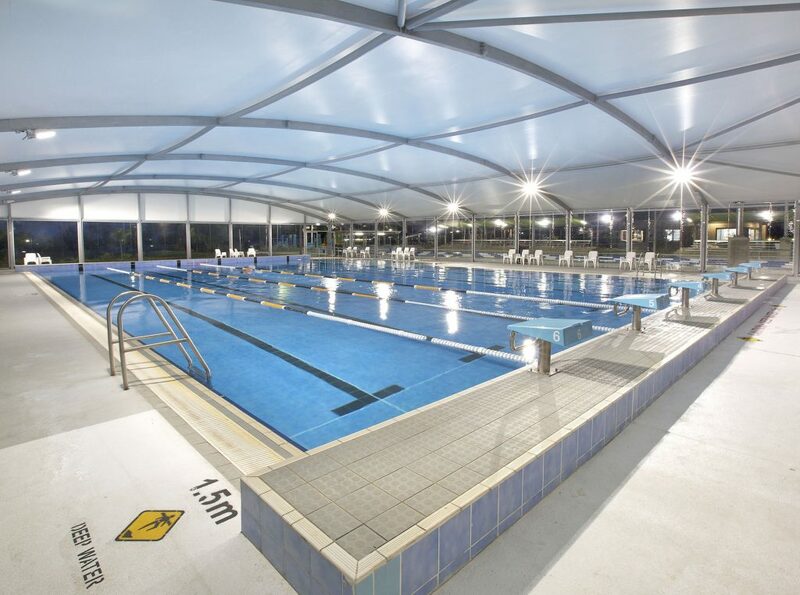 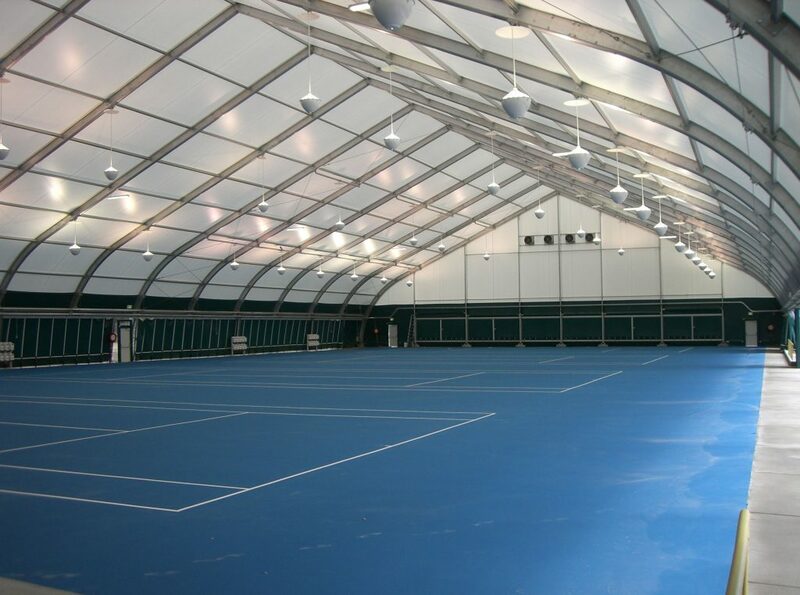 Fabritecture provides custom fabric structures to suit a large range of sporting applications. 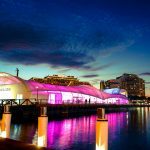 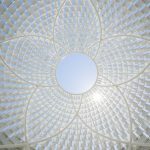 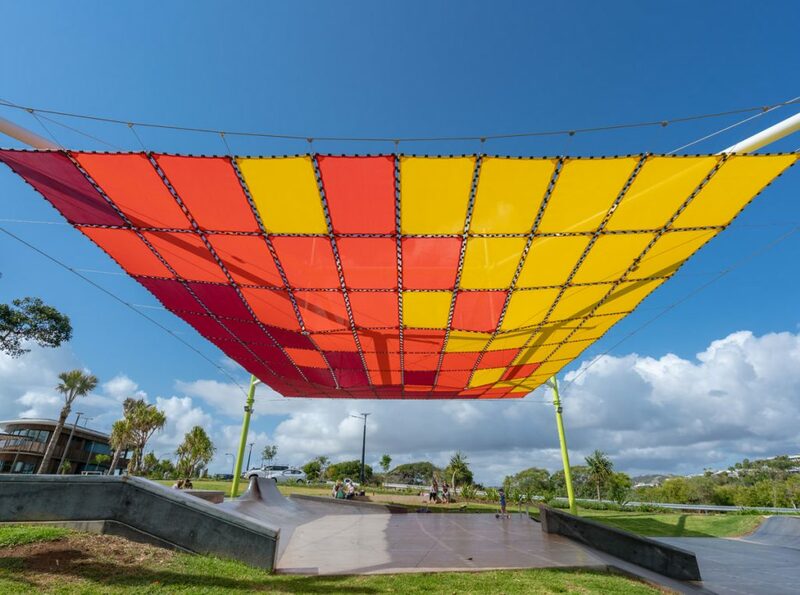 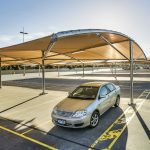 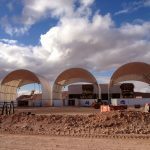 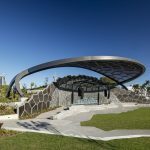 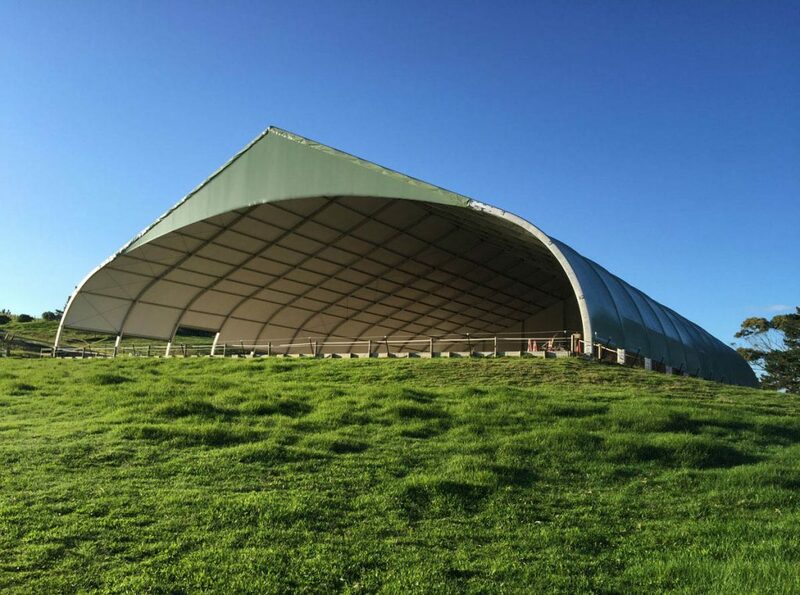 Our highly customisable structures are relocatable, and built with strict adherence to international engineering standards and codes. 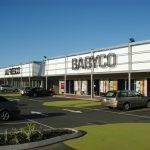 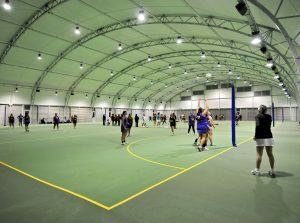 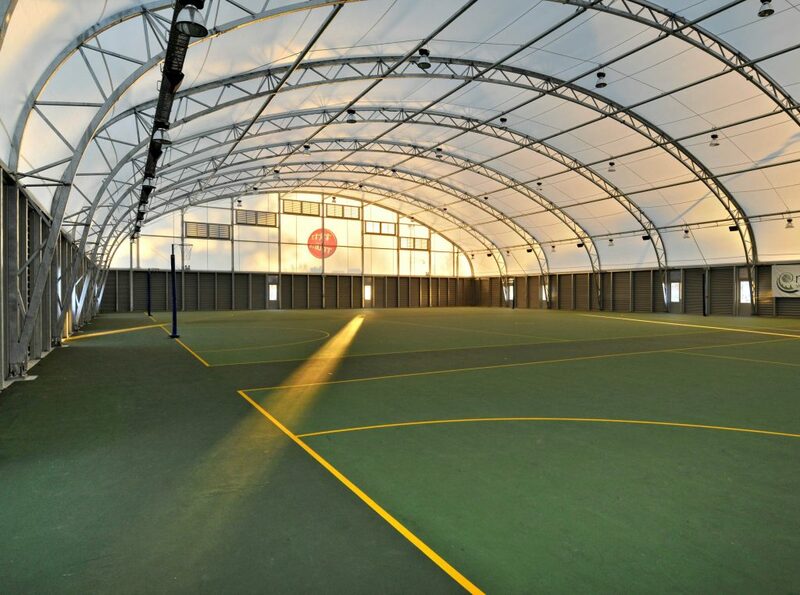 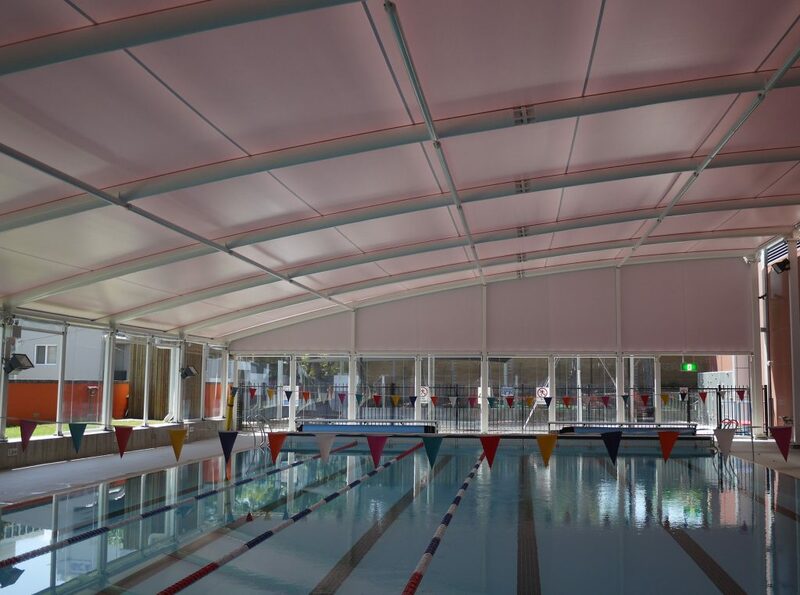 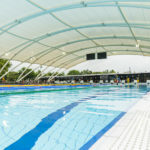 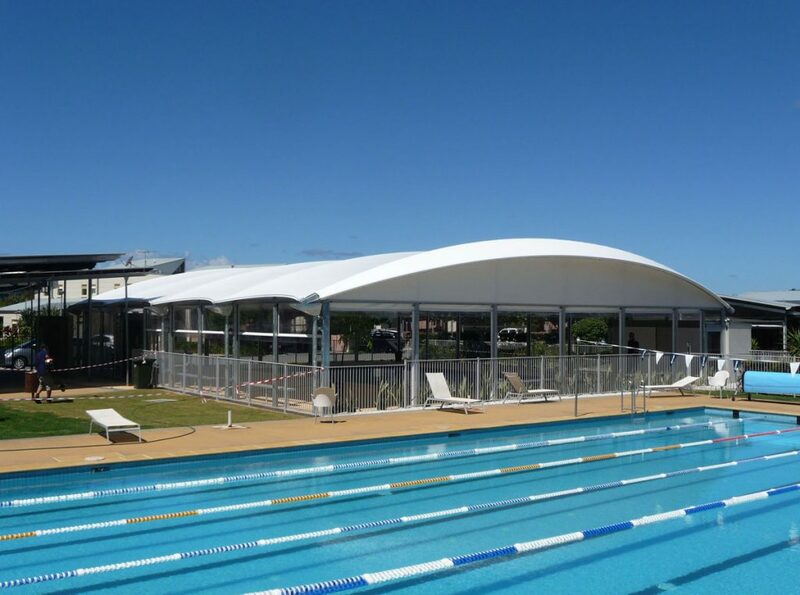 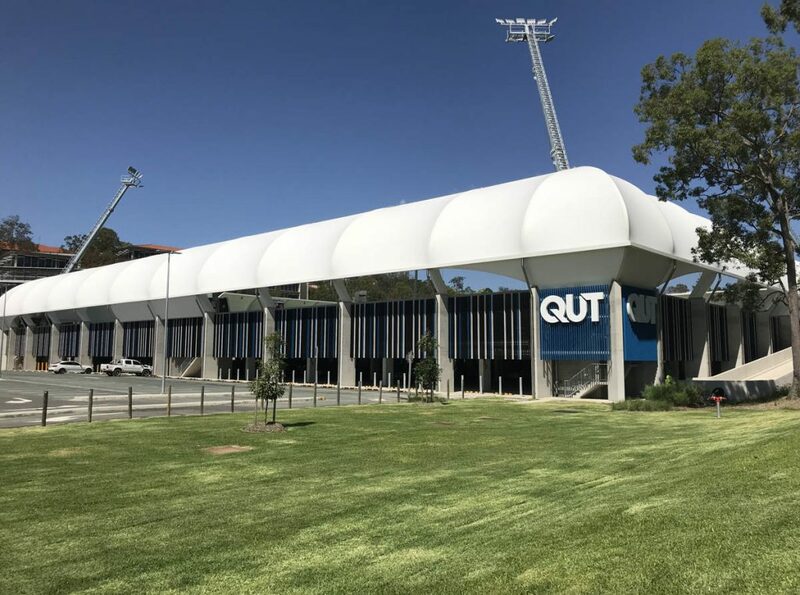 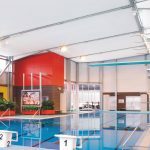 Our fabric structures can be built to service a wide range of sports, including gymnastics, tennis, netball, and many more. 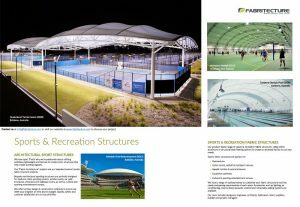 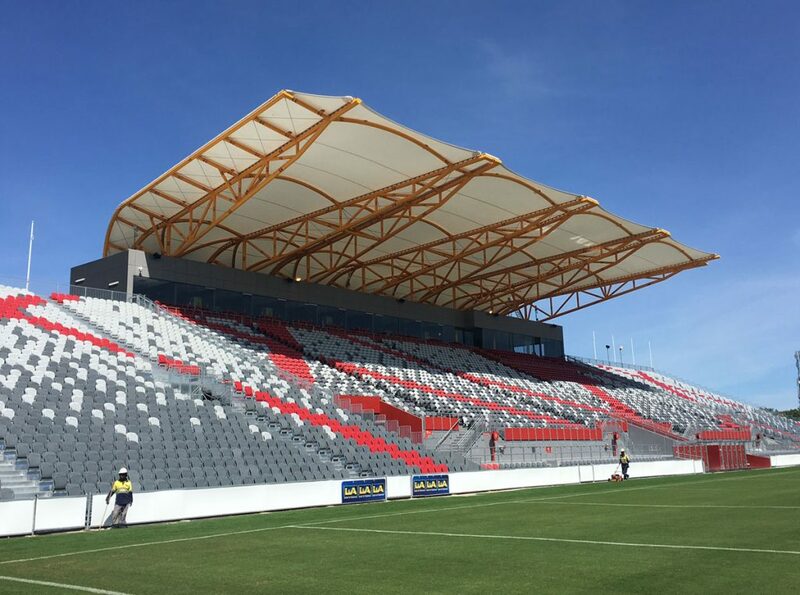 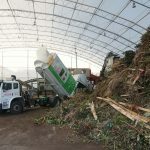 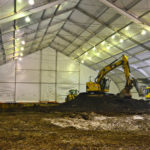 Our team delivers a quick installation process, the highest possible structural integrity, professionalism, and a cost-effective solution to your sporting needs.